Subscription cost is $4.99. If you choose to purchase Exclusive Subscription Pack through iTunes, your account will be charged at confirmation of purchase. Your subscription will auto-renew every month unless you turn it off 24-hours prior to the end of the current period. You can turn off auto-renewal at any time from your iTunes account settings. No cancellation of the current subscription is allowed during an active subscription period. 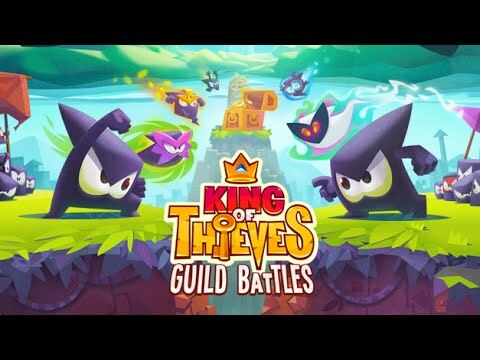 If you don’t choose to purchase subscription, you can simply continue using King of Thieves for free.